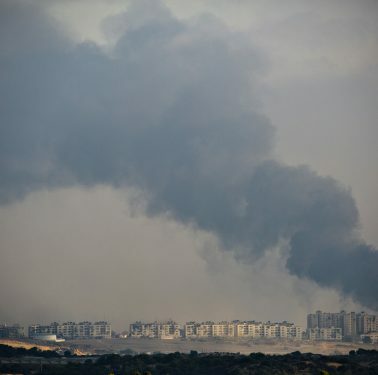 Israeli airstrikes on Gaza after rockets fired towards Tel Aviv On 15 March, Israeli authorities announced to have bombed Hamas targets in Gaza in response to two rockets fired towards Tel Aviv on 14 March. 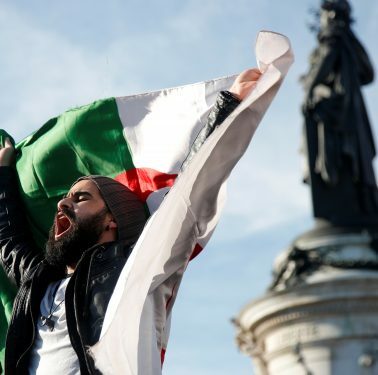 Tunisia taken off EU’s tax heaven blacklist while the UAE remain On 12 March, EU Member States approved the removal of Tunisia from the EU list of non-cooperative tax jurisdictions. 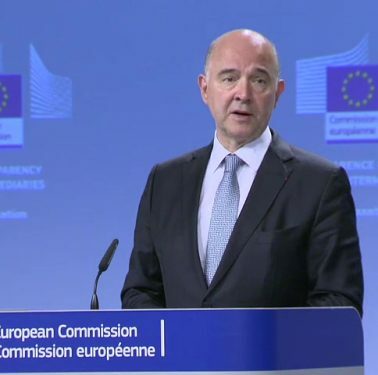 The UAE, however, condemned its inclusion in the EU tax haven blacklist. 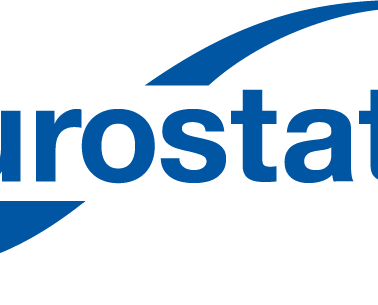 Eurostat states that number of first-time asylum applicants in 2018 down by 11% compared with 2017 In a news release on data related to asylum, Eurostat displayed that 580.845 first-time asylum seekers applied for international protection in the Member States of the EU in 2018. 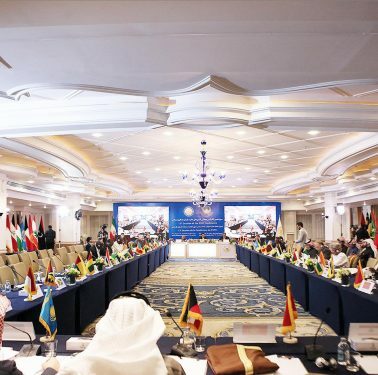 Meeting of the Parliamentary Union of the OIC in Morocco; absence of Iran sparks controversy From 11 to 14 March, the 14th session of the Parliamentary Union of the Organisation of Islamic Cooperation Member States (PUIC) was hosted in Rabat, Morocco. Algerian PM announces formation of temporary government The new Algerian PM Noureddine Bedoui said that Algeria will have a technocratic interim government and that his new cabinet would include representatives of civil society and political figures and also experts with no political affiliation that will “reflect the demographics of the Algerian society” APS said. 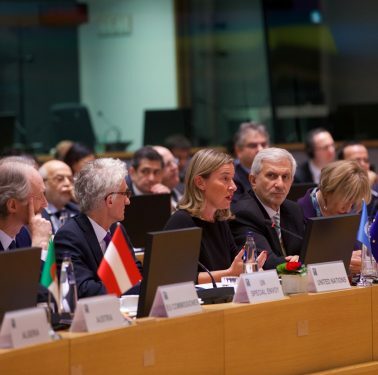 The EU-led Conference “Supporting the future of Syria and the region” takes place in Brussels On 12, 13 and 14 March in Brussels, the EU hosted over thousands of delegations of Syrian civil society members, regional NGOs and representatives of more than 55 countries. 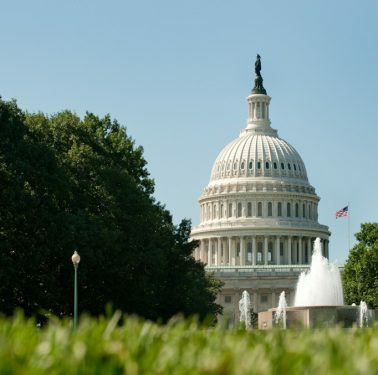 U.S. Senate ends support for Saudi Arabia-led coalition in the Yemen war The Republican U.S. Senate approved a resolution to end support for the Saudi Arabian-led coalition’s war in Yemen. 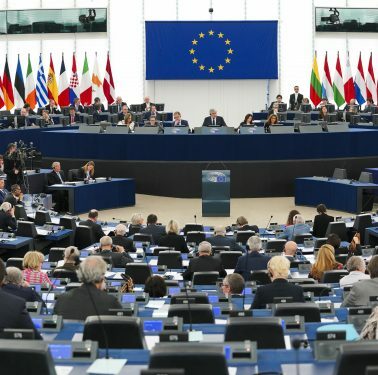 European Parliament votes to freeze Turkey’s membership talks During the 12 March Plenary session in Strasbourg, the members of the European Parliament (EP) voted 370 in favor and 109 against, with 143 abstentions, for formal suspension of EU accession negotiations with Turkey. 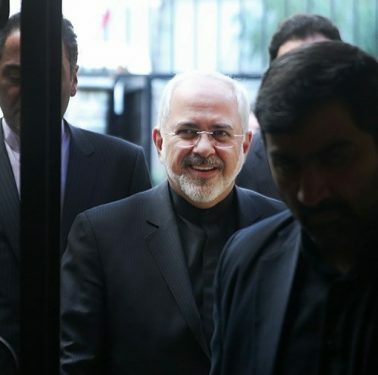 Iran FM Zarif calls for dialogue with Saudi Arabia On 12 March, Iranian Foreign Minister Mohammad Javad Zarif reiterated his calls for dialogue with Saudi Arabia.